Gencom, a leading Miami-based investment firm that invests in high end hospitality and residential real estate globally, today unveils the $25 million extensive renovation of the ultra-luxury Rosewood Bermuda, located in Tucker’s Point. 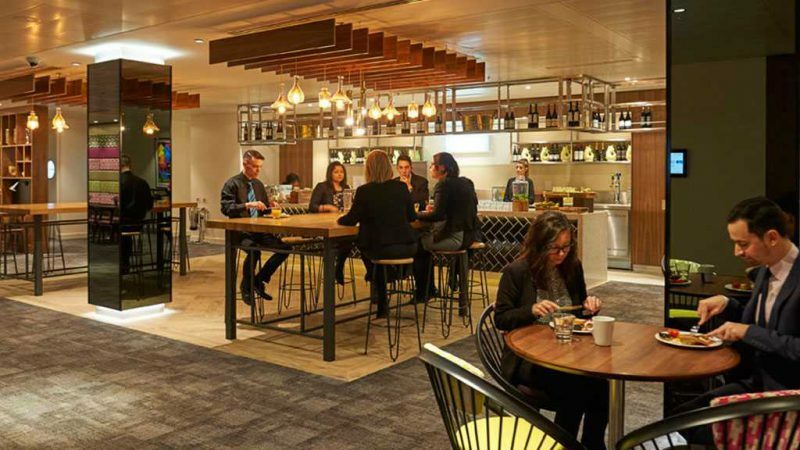 The renovation comes on the heels of Gencom’s successful acquisition of the renowned property in May 2017. 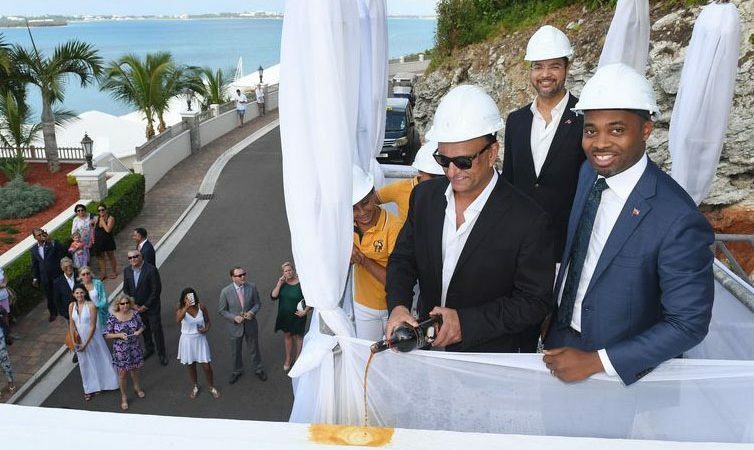 The investment further underscores the firm’s steadfast commitment to the long-term growth of the island’s tourism and hospitality sector, complementing Bermuda’s strong tourism economy and visitation, as well as Bermuda Tourism Authority’s strategy to reintroduce the island as a contemporary, multi-generational destination. Bermuda benefits from direct flight access from Europe and the eastern coast of the US, making it a natural destination for international travelers in search of an island destination offering unparalleled luxury accommodations. Gracing approximately 240 acres of the most beautiful waterfront master development in Bermuda and neighboring the impressive estates of Tucker’s Town, the modernized resort features 88 elevated guestrooms; a redesigned lobby; an enhanced Beach Club; an upgraded Golf Clubhouse; reimagined dining outlets; a vibrant new bar that is a popular gathering spot for locals, resort guests and the private member’s club alike; and a revitalized spa with new wellness and fitness offerings. The resort’s redesign seamlessly combines the elegance of the island’s colonial English heritage with the vibrancy of its native culture for a unique and authentic Bermudian experience. The design of the guestrooms and suites, lobby and new lobby bar were led by Dawson Design Associates. London-based designer, Alexander Waterworth Interiors Ltd., was responsible for the redesign of the resort’s signature restaurant and bar, Beach Club and Golf Clubhouse. “The renovation is a testament to Rosewood Bermuda’s commitment to providing unmatched luxury accommodations, the highest level of service, and modern amenities that appeal to today’s luxury, global travelers,” said Paul Telford, managing director of Rosewood Bermuda. Upon arrival, guests are welcomed into an elegant and intimate lobby, more akin to a private manor house than a resort. Rosewood Bermuda’s 88 guestrooms and suites have been transformed into intimate, residential-style retreats, featuring bespoke furniture, contemporary local art and a soft color palate punctuated with azure blue accents. The all-new Conservatory Bar and Lounge is a popular gathering space for resort guests, the private member’s club and locals where they can enjoy hand-crafted British gin cocktails and spirits enhanced by fresh herbs, house-made infusions and the latest mixology techniques. With its twin fireplaces, black and white hand-painted tile floor and elegant beamed ceilings, the new bar is a fusion of both old and new. Boasting local art, casual and inviting décor and relaxed, friendly Bermudian service, the bar is complemented by the intimacy of the new courtyard, which brings a rustic accent to the space. The resort’s signature restaurant, now known as the Island Brasserie, is a vibrant and informal space serving elevated island comfort food. The adjacent Tucker’s Bar has transformed into a rum bar dedicated to teaching guests about the history of the island’s signature spirit. Inspired by Bermuda’s bustling fish markets, the reimagined Beach Club restaurant boasts imaginative, island-inspired cocktails and a menu of fresh, locally-sourced seafood dishes. Sul Verde, the Golf Clubhouse restaurant, offers an authentic Italian menu and warm, convivial atmosphere. The Grille Room has also undergone a full refresh. The Tucker’s Point Golf Clubhouse features updated décor and new, state-of-the-art amenities that take the golf experience to the next level and further the sense of community amongst the members and the resort guests. In partnership with Cliff Drysdale Tennis, one of the world’s most esteemed tennis management companies, Rosewood Bermuda is launching a comprehensive new tennis program. Under a dedicated, Cliff Drysdale trained tennis director, Cliff Drysdale’s signature tennis programs, leagues, and events will be offered to guests and members. To further enhance Rosewood Bermuda’s health and wellness offerings, the property now features a modernized 12,000 square-foot Sense®, A Rosewood Spa. In conjunction with the renovation, the resort has also appointed a new spa director who has seamlessly integrated the essence of the island into a series of new health and wellness experiences. Additionally, an upgraded fitness center boasts brand new Technogym equipment and a variety of new fitness programs. To complement the refreshed kid’s club and children’s pool, Rosewood Bermuda introduces Rosewood Explorers, a new children’s program designed to inspire creativity and a passion for learning through a series of immersive workshops, classes and journeys. For visitors who are looking to make Tucker’s Point a permanent or vaction home base, Tucker’s Point Real Estate is offering fully renovated fractional units branded as the Tucker’s Point Private Residence Club and residential developable lots, including ocean front lots and lots oriented towards the golf course for luxury home development. To make reservations at Rosewood Bermuda, call +1.441.298.4000 or book online at https://www.rosewoodhotels.com/en/bermuda. A destination in itself, Rosewood Bermuda is the centerpiece of Tucker’s Point, Bermuda’s premier resort, golf and beach club and residential community. Gracing 240 of the most beautiful coastal acres on the island, the award-winning, tropical hideaway neighbors the estates of Tucker’s Town and offers breathtaking vistas of Castle Harbour, Harrington Sound and the Atlantic Ocean. With just 88 rooms and suites, guests feel they are part of an elite club with exclusive access to the largest private pink-sand beach on Bermuda as well as the island’s finest amenities. The resort features five distinct restaurants and bars including the new Conservatory Bar, Island Brasserie, Tucker’s Bar, Sul Verde and the Beach Club Restaurant. 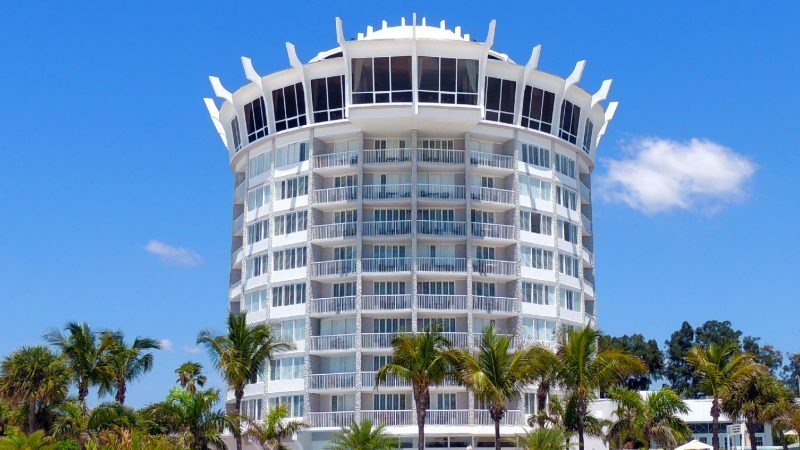 Additional amenities and recreational facilities include a 12,000 square foot Sense®, A Rosewood Spa, state-of-the-art fitness center, the Beach Club, Golf Clubhouse, dive and water sports center, tennis courts, croquet lawn and four pools. Visit https://www.rosewoodhotels.com/en/bermuda for additional information or follow the latest news through the hotel’s social media channels on Twitter & Instagram @RosewoodBermuda or on facebook.com/rosewoodbermuda.